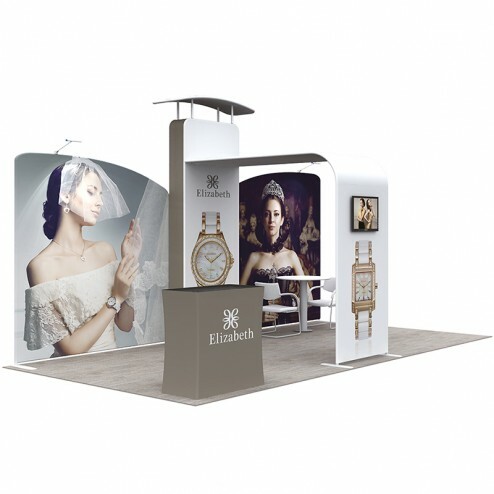 This stylish exhibition stand can perfectly fit a 3m x 6m booth space. The kit includes 2 stretchable fabric backdrops, a big display unit with an arch-shaped walkthrough and a custom printed counter, perfect for anything from meeting clients to displaying products. 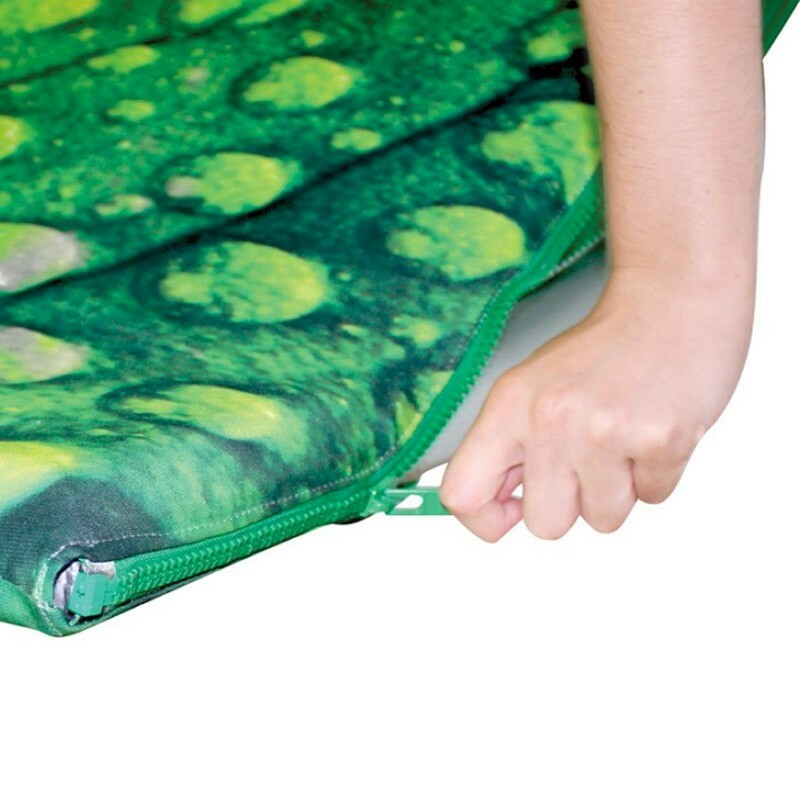 Our range of fabric exhibition kits are an incredible way to display, they come with stunning custom printed stretch fabric graphics and are easy to erect with a simple yet durable push&click system. 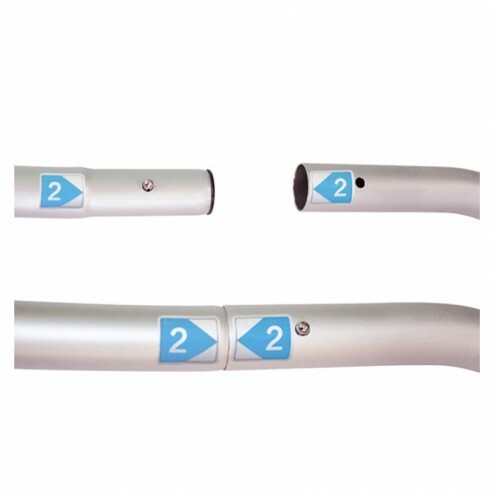 The modular nature of these kits means that we are easily able to add/remove any components to suit your exact requirements, simply find our customise this stand button above.